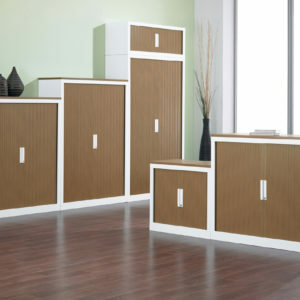 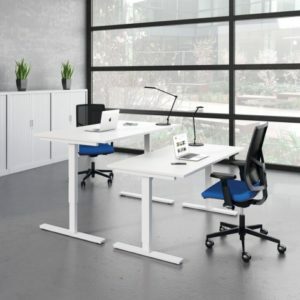 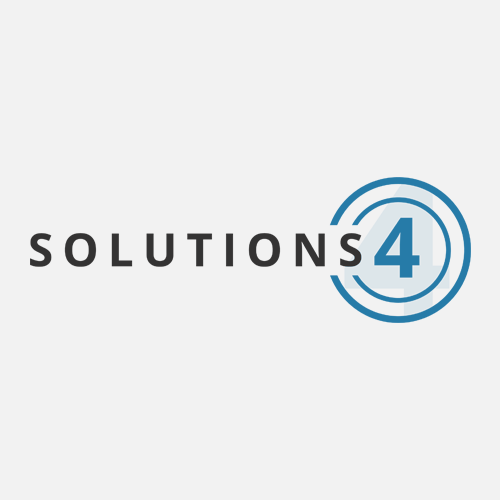 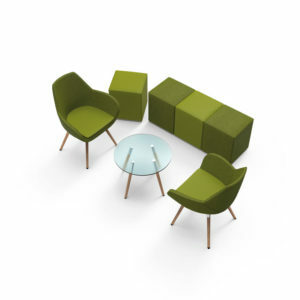 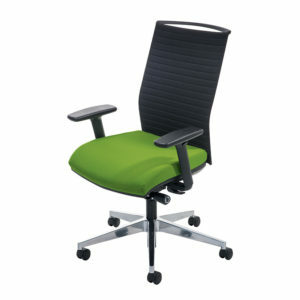 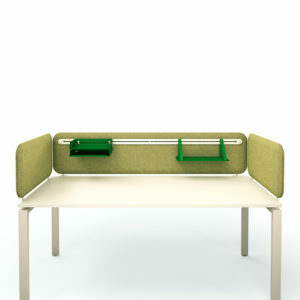 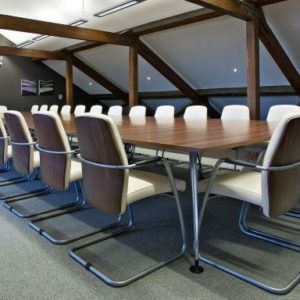 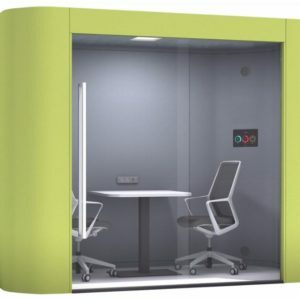 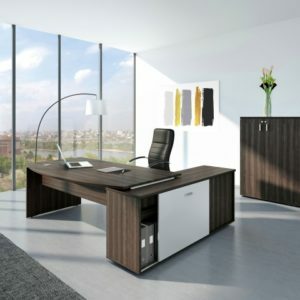 Solutions 4 Office provides a perfect solution for your office interiors and office furniture needs. 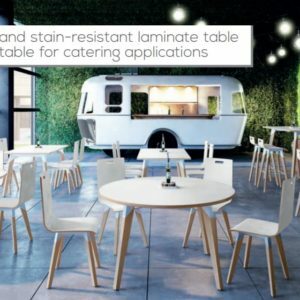 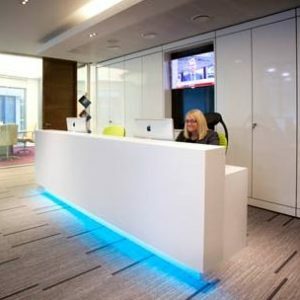 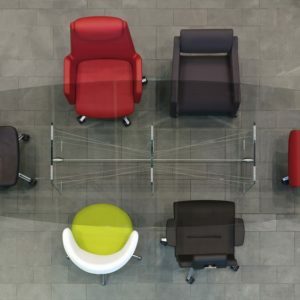 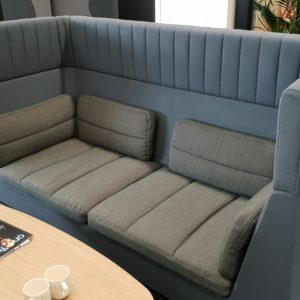 We will maximise your office efficiency with a single source for all your office interior requirements, supporting you, so that you can concentrate on your own business activities. 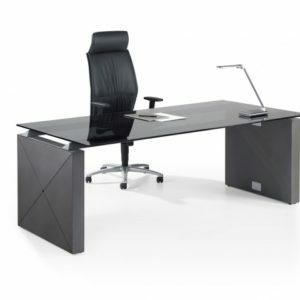 The company provides an excellent, quality service to meet your specific budget. 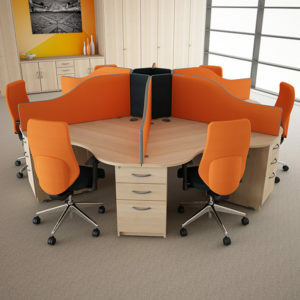 Take a look at the features and services and see how Solutions 4 Office can help your business to succeed.